We will … actively advertise your property in our local newspaper, Best Homes. All of our listings are posted on MLS (www.realtor.ca and www.icx.ca for commercial), on our local Kawartha Lakes Real Estate Board, on the Durham Real Estate Board, as well as on our personal website for more exposure. We will … have open houses for the public to come through and view your property at the most convenient time for you as well as create brochures for potential buyers to peruse. We will … promote your property to the very best of our ability in order to have the quickest sale possible. We will … be available to you for any questions and concerns you may have about the sale of your home and provide you with answers to try to ease your mind. Selling your home? 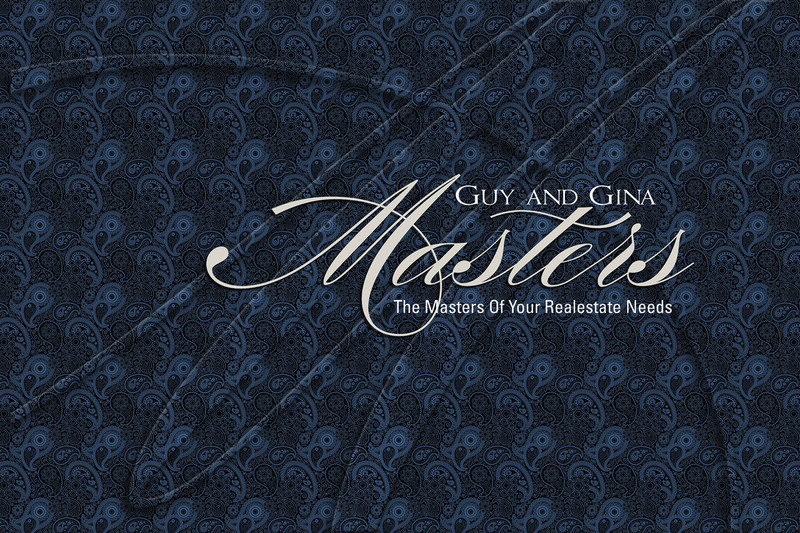 Guy & Gina Masters can help. Chances are, if you’ve lived in your home for more than a few years, you can likely turn a tidy profit. That’s great news. But sealing the deal requires more than just a handshake. You’ll have to consider if now’s a good time to sell? What’s the best way to get the word out? How do you get top dollar for your property? These are just some of the questions that Masters Real Estate can help answer. In real estate, timing influences your home’s selling price. Working with a REALTOR® can help make timing work for you. A buyer’s versus a seller’s market? In a seller’s market, top price and a fast sale can go hand-in-hand. In a buyer’s market, more sellers are competing for your potential buyer. If you have to sell right now, consider lowering your asking price a bit to speed up the sale. Masters Real Estate can help you figure out the right price-to-speed ratio. Many people are able to time their sale and purchase so they happen on the same “closing date”. As a buyer, you can make your offer “conditional” on the sale of your existing home to make sure you’re not left paying for two homes. As a seller, you can try to extend the “closing period” to give yourself more time to find your next home. 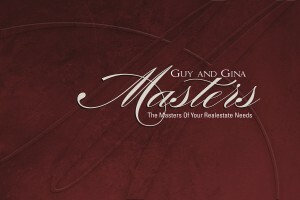 Masters Real Estate can provide advice and counsel during these kind of negotiations. What if you find your new dream home before you’ve started to sell your old one? Talk to your existing mortgage lender about “Bridge Financing”. This is when your lender (the bank) agrees to lend you the down payment for your new dream home, while you still cover the mortgage on your existing property. Many people use the proceeds from the sale of their home to “discharge” or pay off their mortgage. If you have what is known as an “open” mortgage, you can pay it all off without any penalties. If you have a “closed” mortgage, be prepared to pay a penalty. The penalty amount will depend on a number of factors, including how much time is left on the term of the mortgage. A “portable” mortgage means you can take your mortgage money with you and buy a new home, without penalty. This can be a real bonus if the interest rate on your mortgage is lower than existing rates! If your new home is more expensive, and requires more mortgage, you’ll have to borrow the extra money at the current market rate. If your buyer is having trouble arranging all the money to buy your property, you may consider lending directly to them. This is called a “Vendor Take Back” mortgage, and it’s often used by sellers to help move a property in a slower market. This is an incredibly complicated financial dealing, and you must talk with your financial advisor, lawyer and the professionals at Masters Real Estate before choosing this route. If the home was your primary residence, you will not have to pay taxes on any capital gain (the increase in the value of your home). If you had tenants living in part of your home, such as the basement, you will pay capital gains tax on a portion of your profits. You may also owe capital gains tax if you’re selling a vacation or investment property. Talk with an accountant to find out what you’ll have to pay. 3. 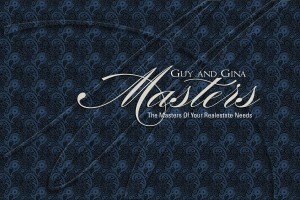 Is Masters Real Estate the right choice for you? We will set you up in our Prospector program so you will start to receive via email any new listings as they become available that meet your criteria and needs. We will show you any properties that meet your requirements and only show you the ones you wish to see. We will be available to you for any questions and concerns you may have about the purchase of your home and provide you with answers to try to ease your mind. Looking to buy a home? We can help. Home buying can be a daunting and complex process. But with a REALTOR® at your side, it doesn’t have to be. Remember, a REALTOR® works for you and is there to look after your best interests. 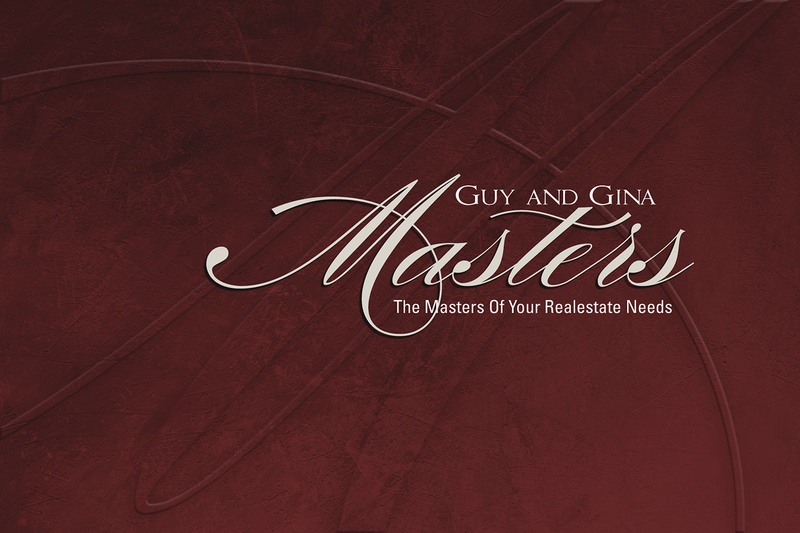 So take a few minutes and learn how Gina and Guy Masters can help you find what you’re looking for. If you’re thinking of buying a home, you’ve come to the right place. Before we jump right in, you have to make sure three things are ready: you, your bank account, and the real estate market. Few joys can match the pride of owning the roof over your head, but you will have to make some sacrifices. There’s the obvious financial responsibility, but your home will also require constant care. That’s what real pride of ownership is all about. Your first home will be the biggest financial obligation you’ve ever faced. You should ideally have saved up some money for a down payment and are managing any debts like student loans or credit cards. In a couple steps you can determine how much you can afford. Nowadays, there are many different types of homes to choose from. And there are pros and cons to each. Take a minute to reflect on your lifestyle and based on that, decide what best fits you. To help, we’ve broken down the most popular housing options here. Ahh, the big city. Sure the prices are generally higher, but you can walk to a restaurant, maybe even to work. You’ll also have the widest range of housing options. If you like the idea of owning land, how about a few acres all to yourself? Seclusion is not for everybody, but for some, it’s heaven. Semi-detached or linked:Two houses that share a common wall. Usually less money than a fully detached home. Duplex:A building zoned for two families. Town house:Also known as terrace or row housing. Several homes with a common style and joined in a row. They usually share walls on both sides. Membership has privileges  and costsOn top of your mortgage and property taxes, condo owners also pay a monthly fee to operate and maintain the common areas. Be sure to look into condo fees, and how well they’re managed, before signing anything. Previously lovedNothing can match the charm and character of an older home. As a bonus, the previous owner may have made improvements and upgrades and you get them with the house, usually for less than the cost of putting them in yourself. However, some may have a little too much ‘character’, like a leaky roof. Know what you’re getting into. If you’re having a new home built from the bottom up, carefully examine the property, the blueprints and visit other homes built by the same company. Have your REALTOR® and/or lawyer review everything before you sign. While your home is being built, stay on top of the process. And remember, you have a legal right to make a full inspection of the house before you accept it as complete. Are you getting out of a two-bedroom apartment because it’s too small? Then your new home should have at least three bedrooms, and probably a second bathroom. REALTORS® call these must-have features “needs”. Features you’d like to have are called “wants”. Your strategy should be to find a home within your price range that fulfills all or most of your ‘needs’, and as many of your ‘wants’ as possible. Not very many people can hold onto two homes at the same time, so you’ll probably need to sell the one you have now. When there are lots of people looking for homes but not many for sale, it’s called a ‘seller’s market’. When there are lots of homes for sale and not many people buying them, it’s called a ‘buyer’s market’. If you’re selling one home and buying another, you don’t really have to worry about playing the market. If you sell your existing home for a ‘low’ price, you’re probably also buying at a low price. Do home sales get frostbite?It’s true. Winter sales tend to be slower, and spring sales are more brisk. Ask a us for help establishing a price and for making your home look attractive, without making you look desperate. Many people are able to time their sale and purchase so they happen on the same “closing date”. As a buyer, you can make your offer “conditional” on the sale of your existing home, so you’re not paying for the upkeep of two homes. Or when selling, you can try to extend the “closing period” to give yourself more time to find your next home.